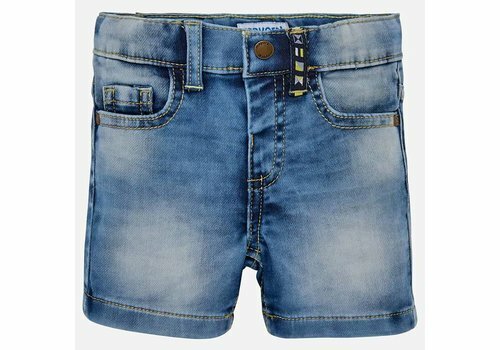 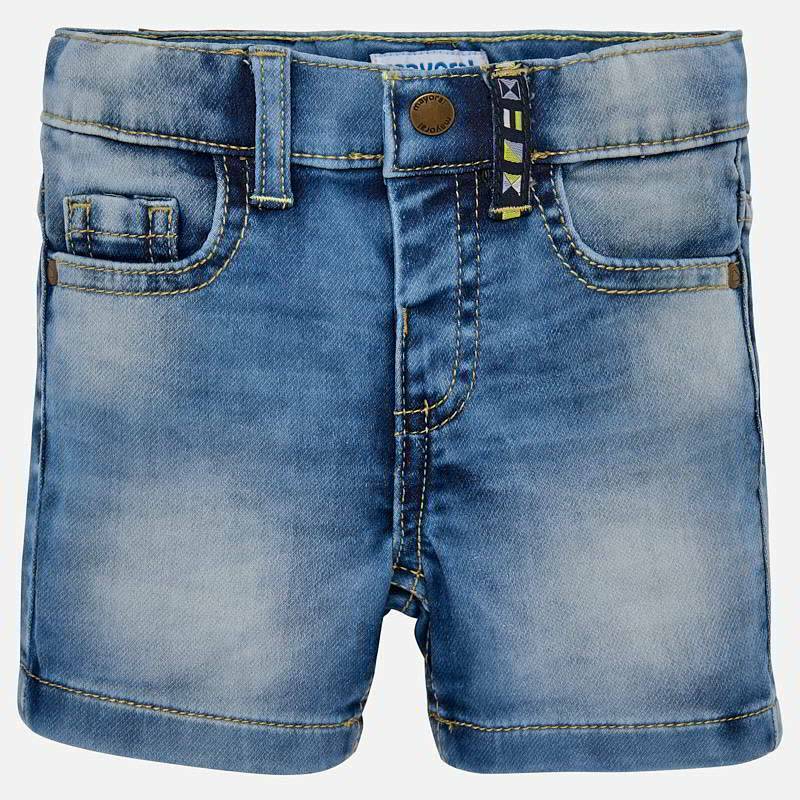 Il Gufo Short Denim Blue from the Il Gufo summer collection 2019. 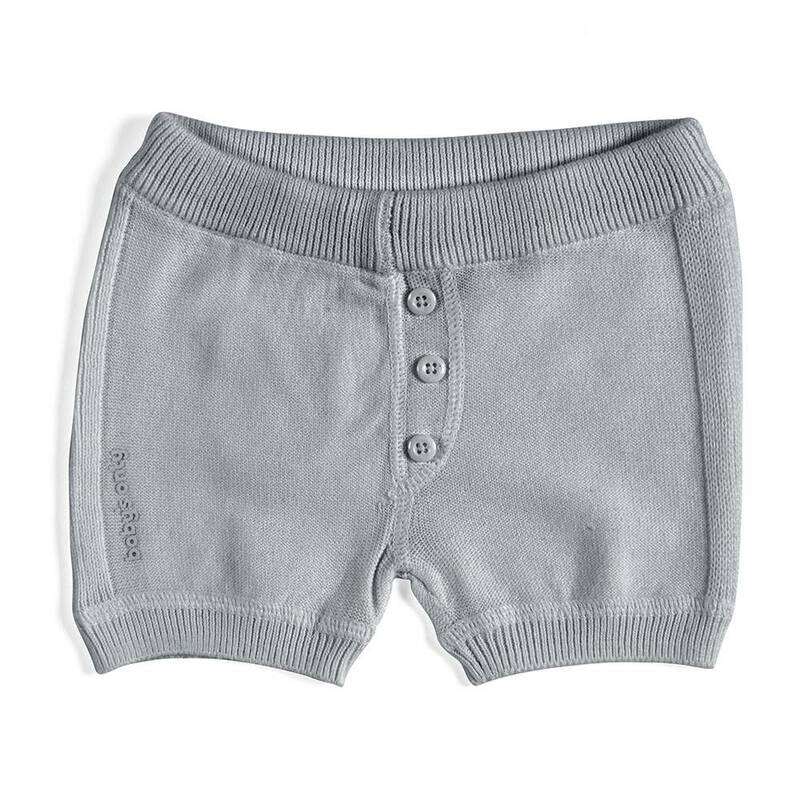 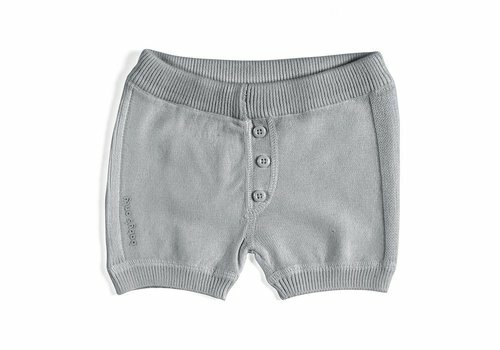 Shop Il Gufo baby clothes fast and easy online on our Jules & Juliette webshop. 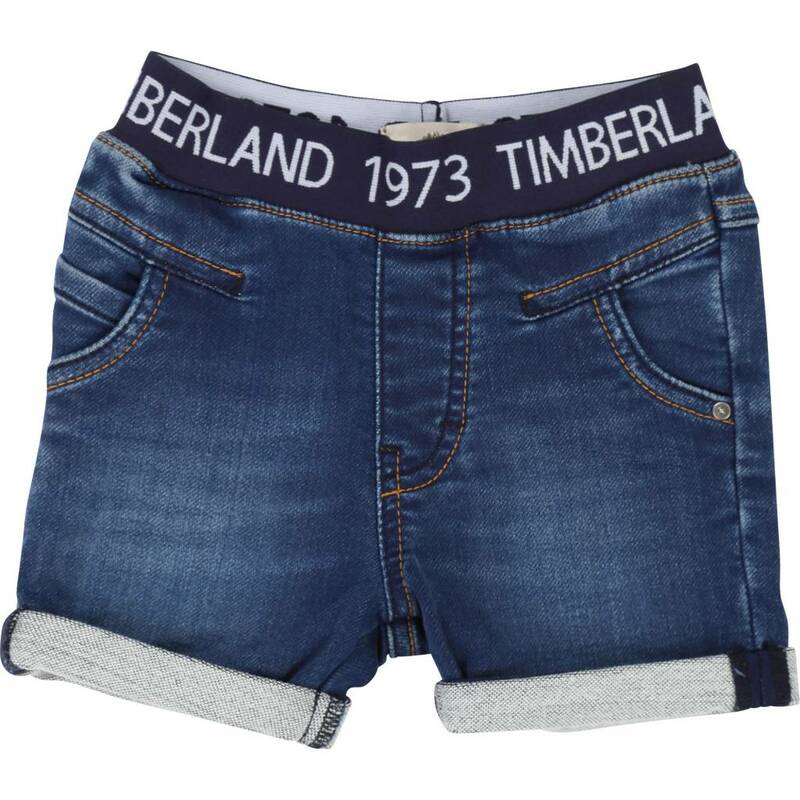 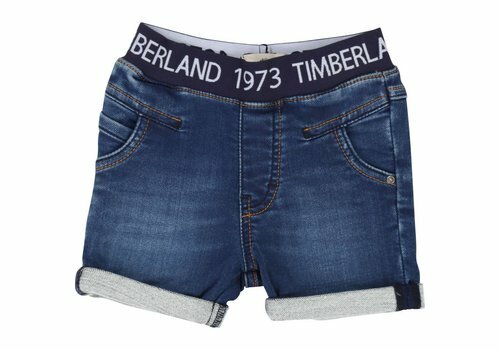 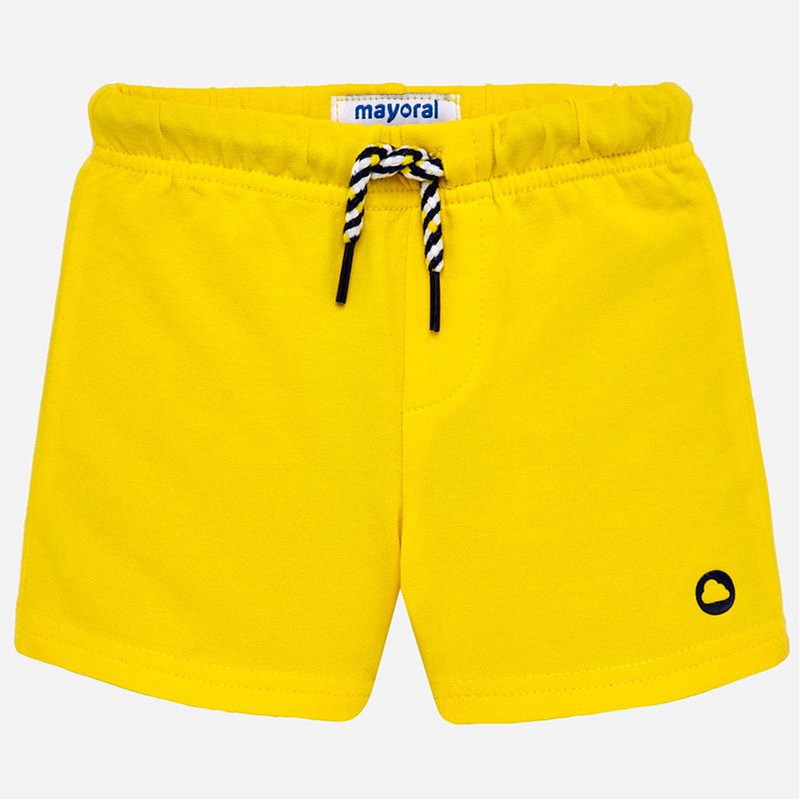 Mayoral Basic Short Pants Banana from the Mayoral Summer Collection 2019. 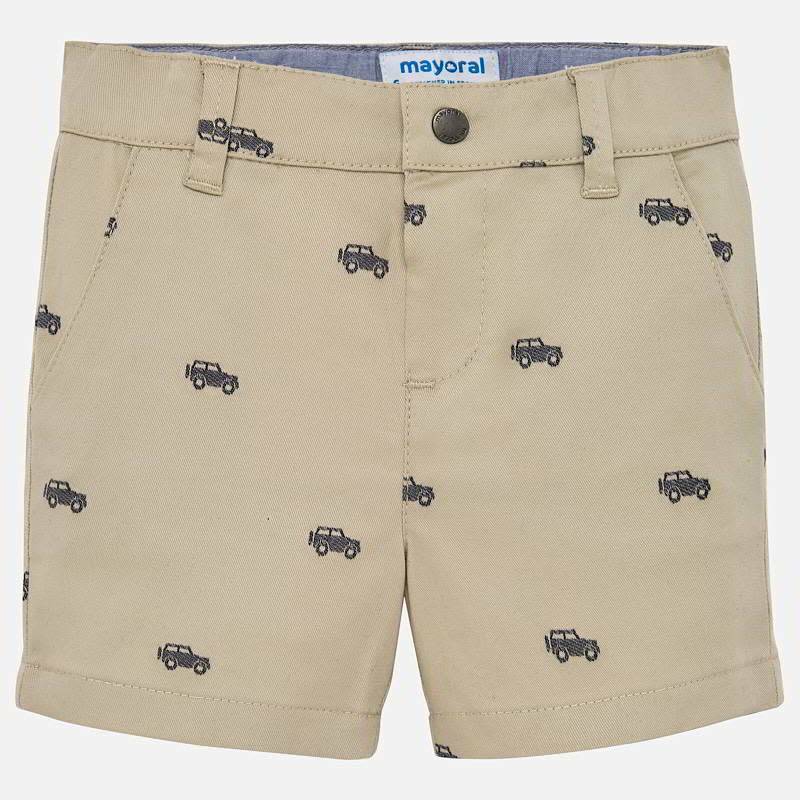 Mayoral Basic Short Pants Smoke from the Mayoral Summer Collection 2019. 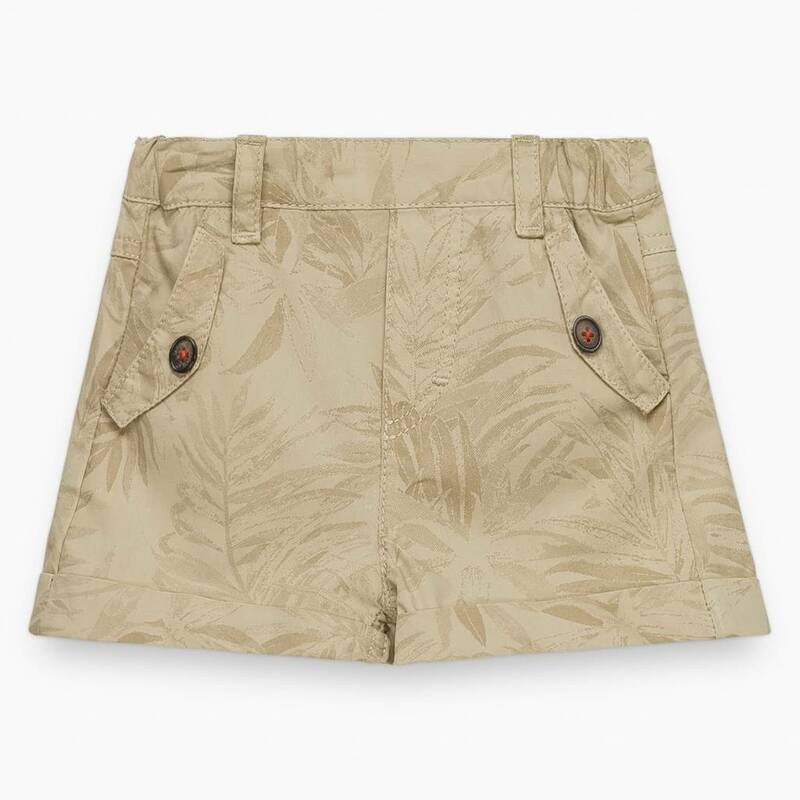 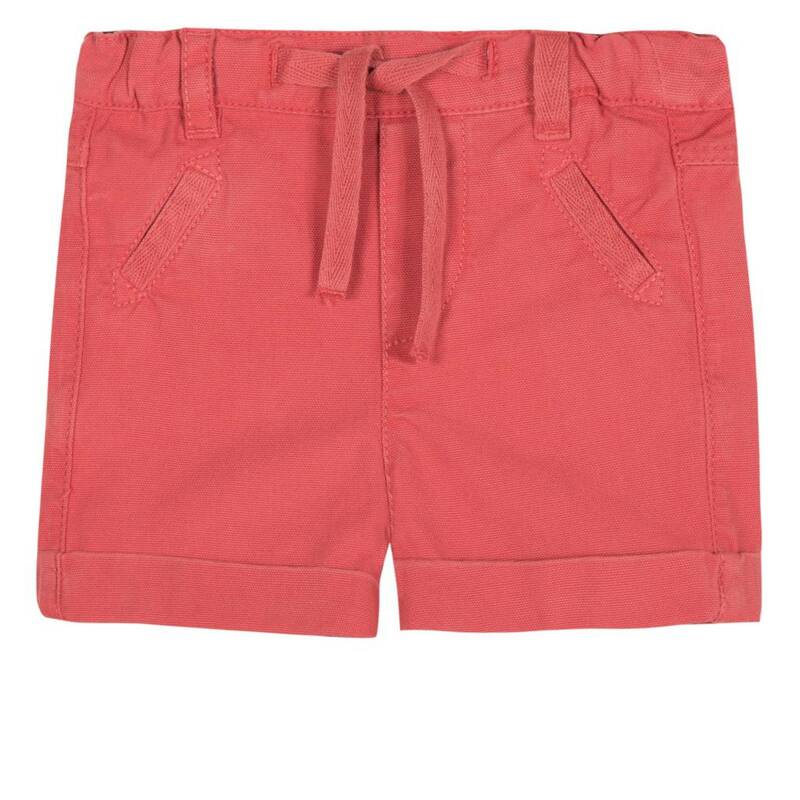 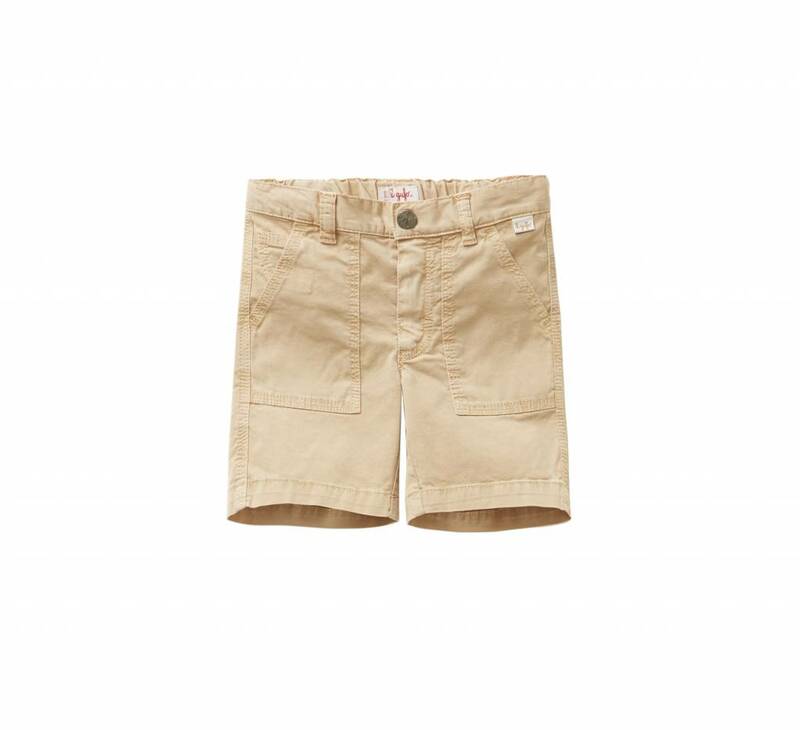 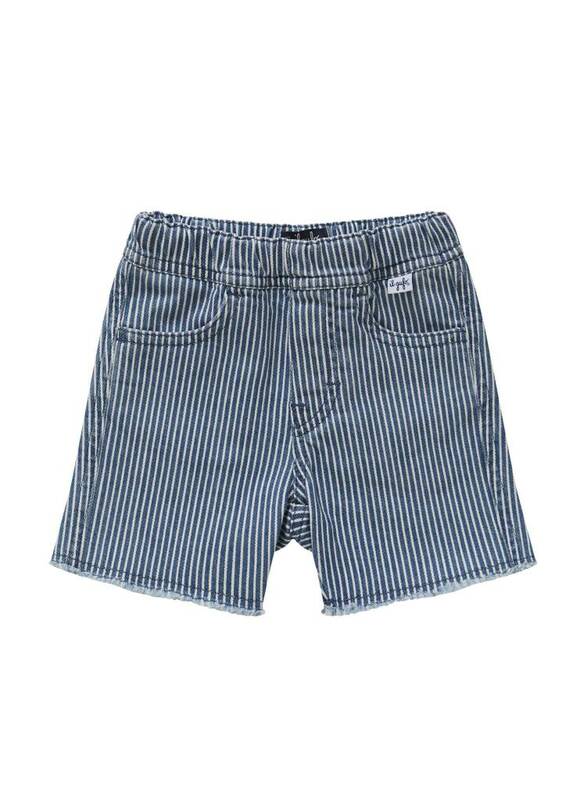 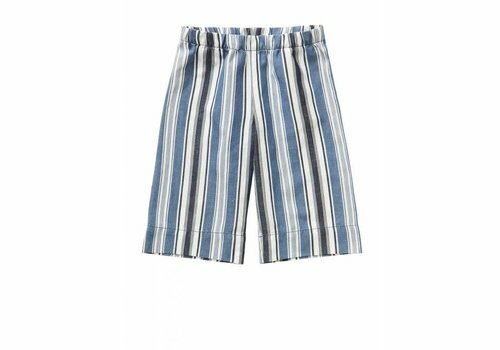 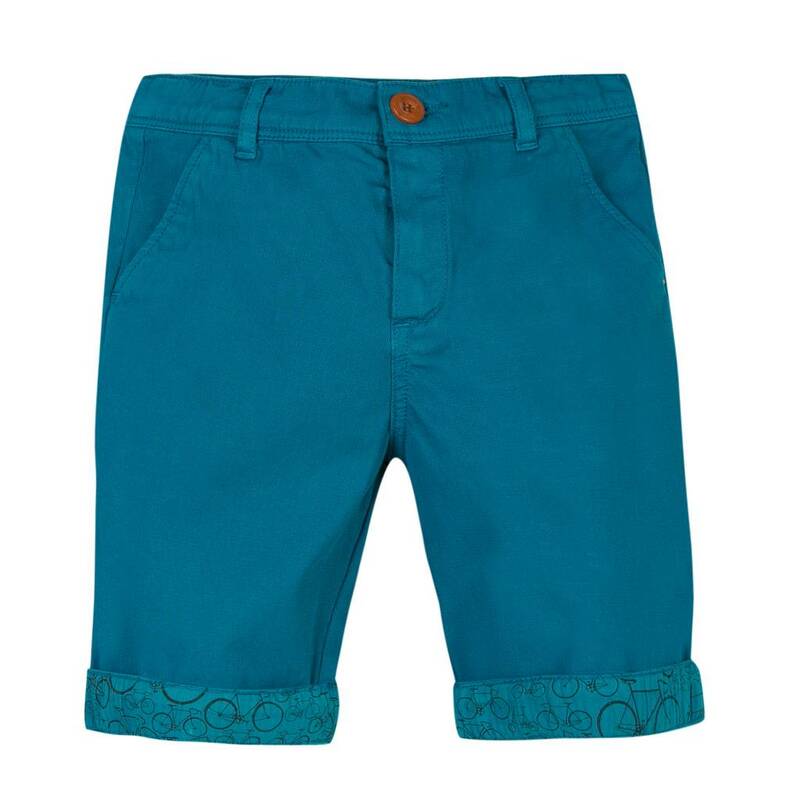 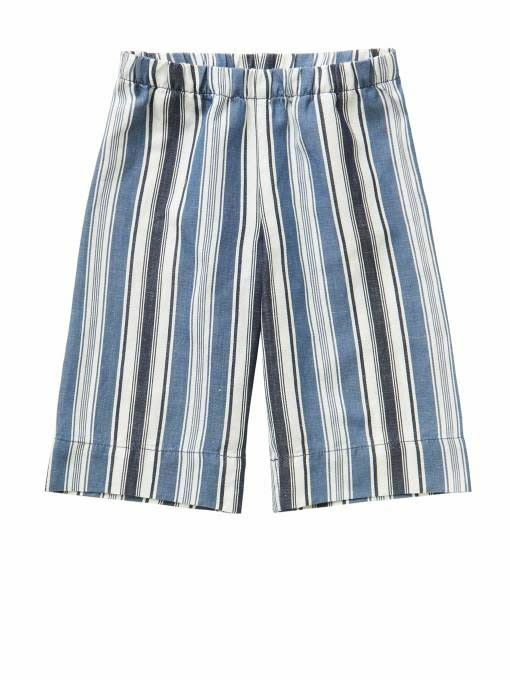 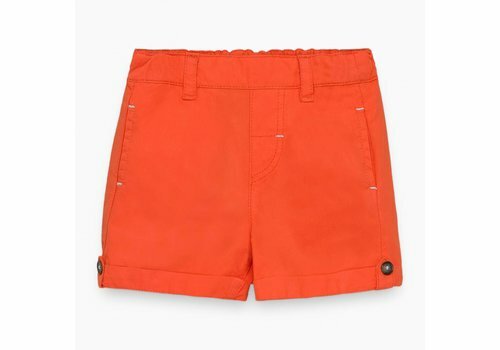 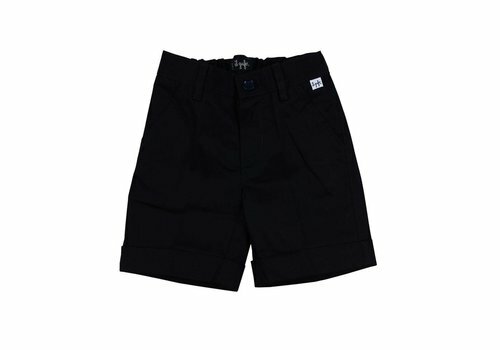 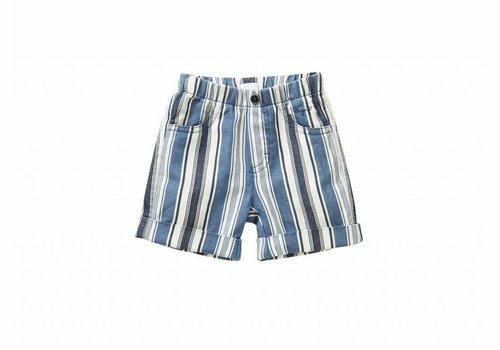 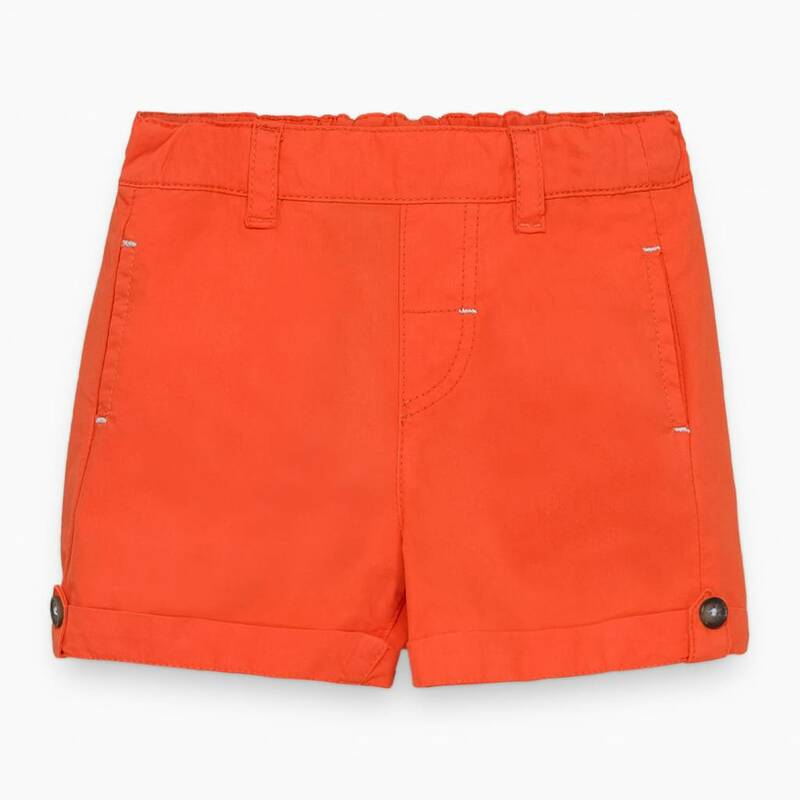 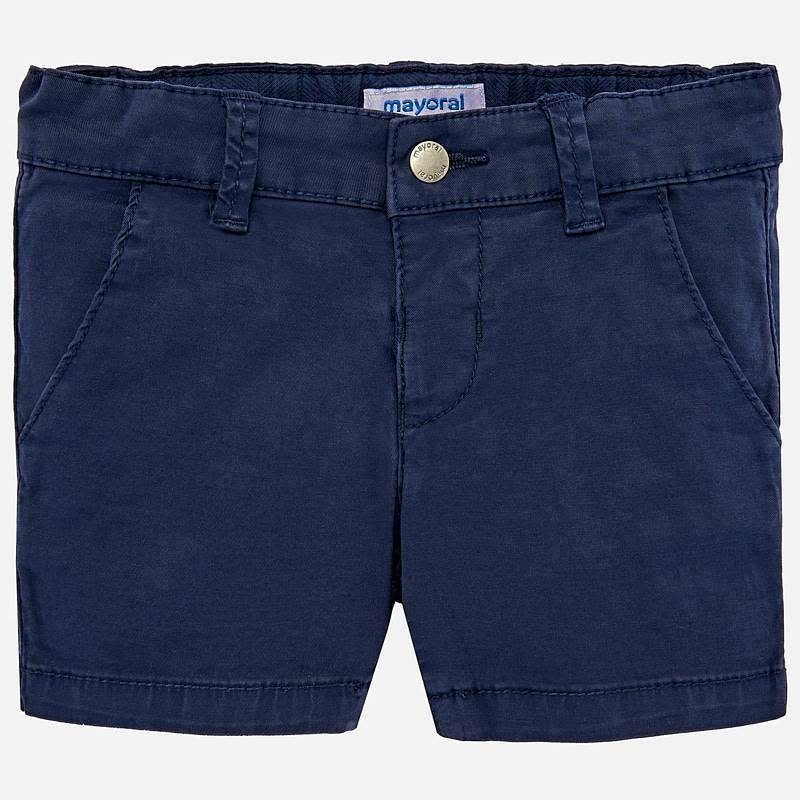 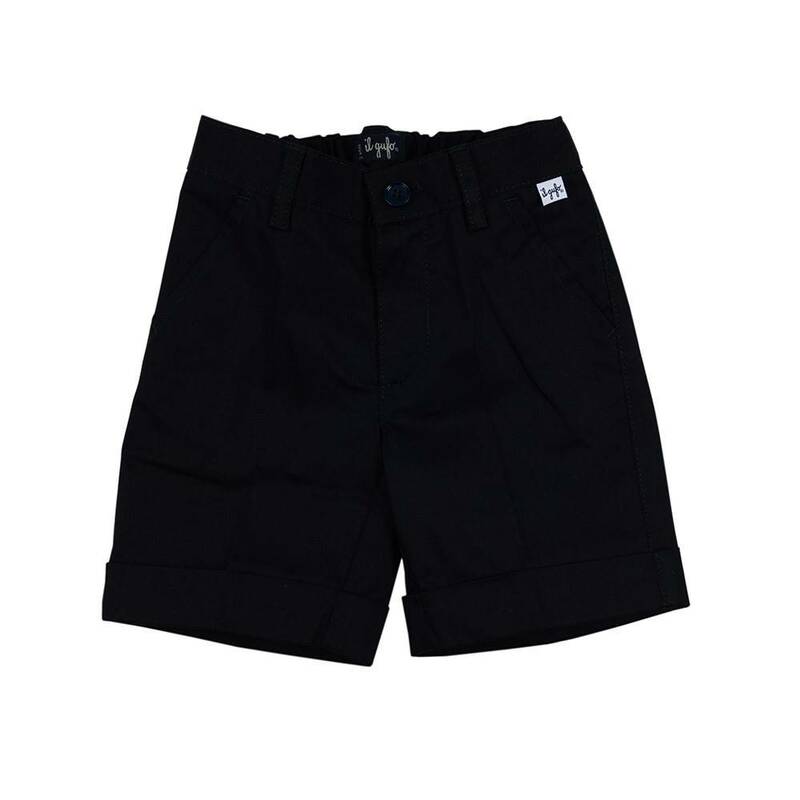 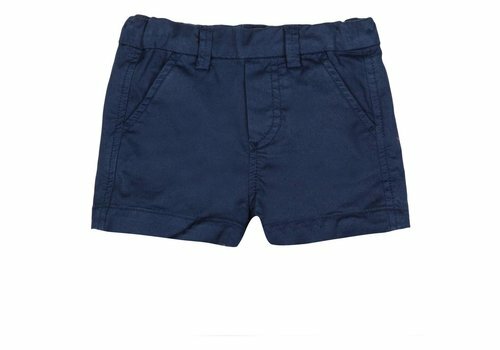 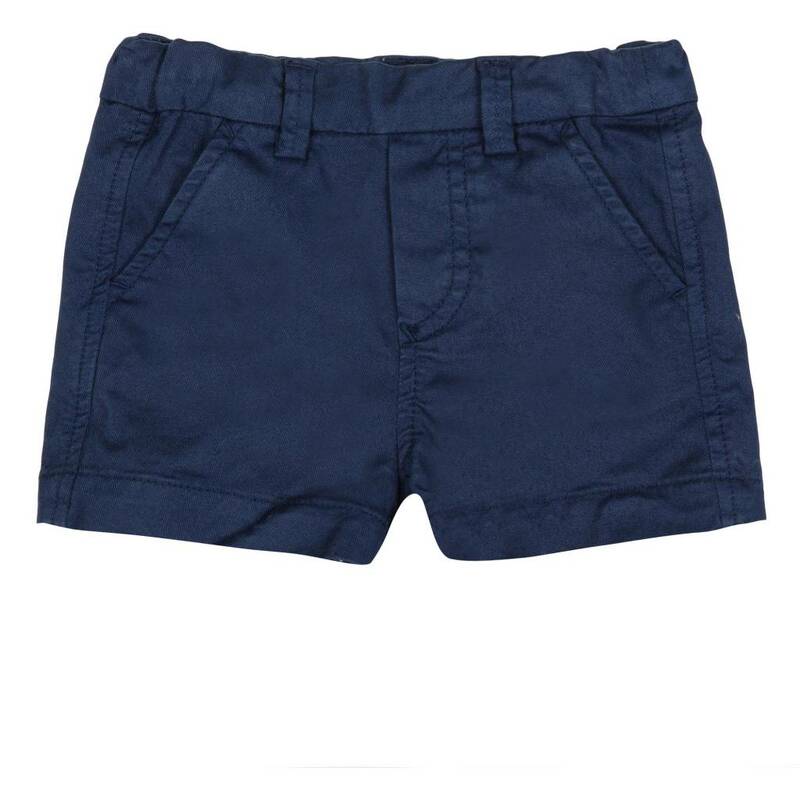 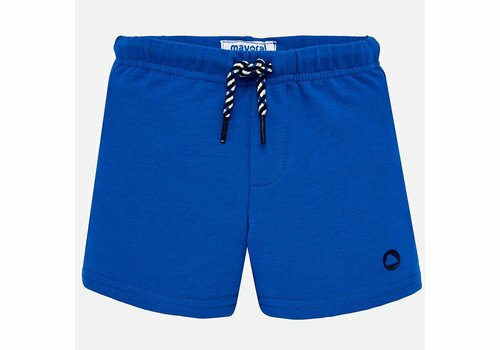 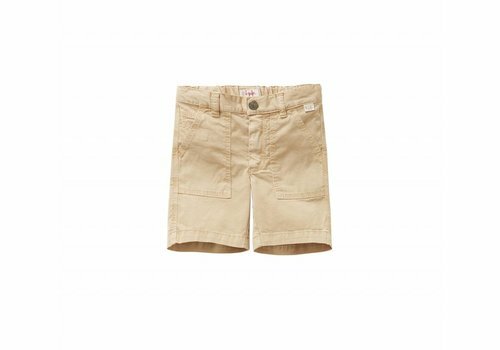 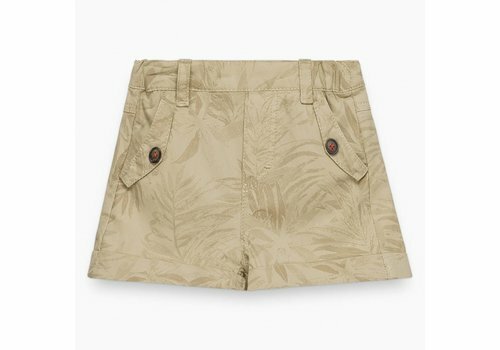 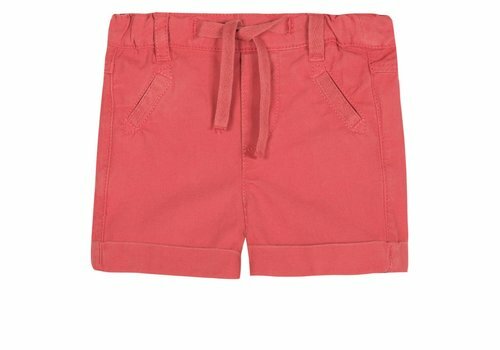 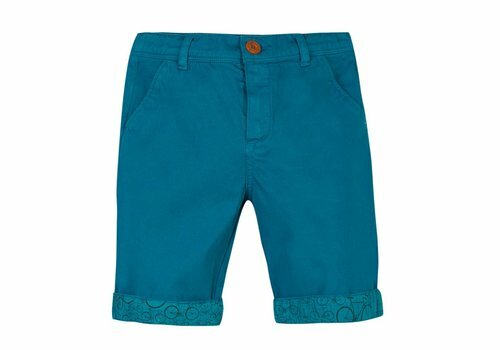 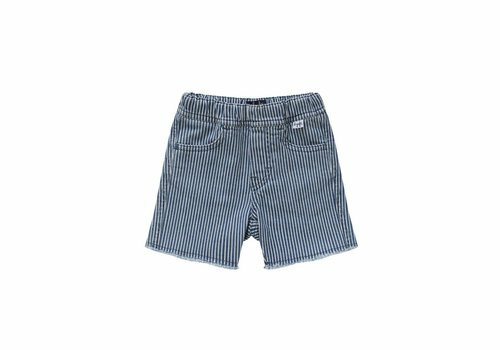 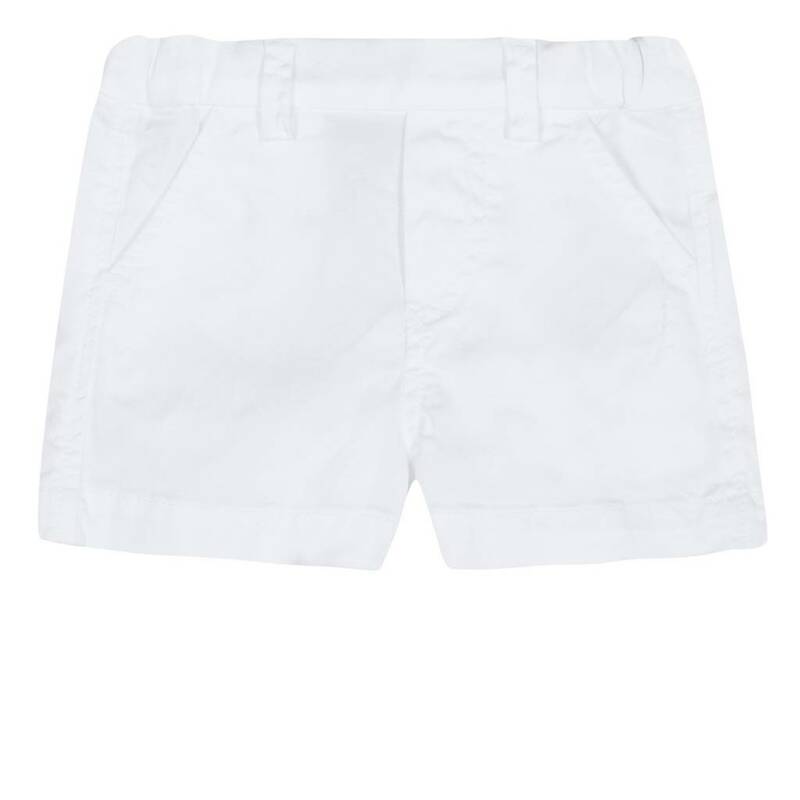 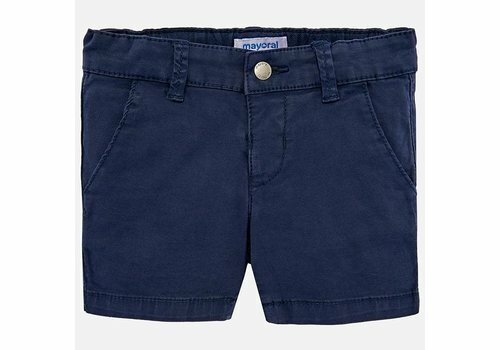 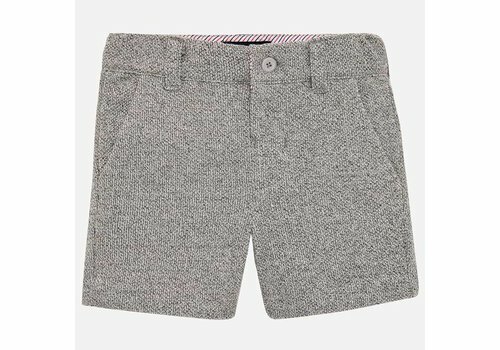 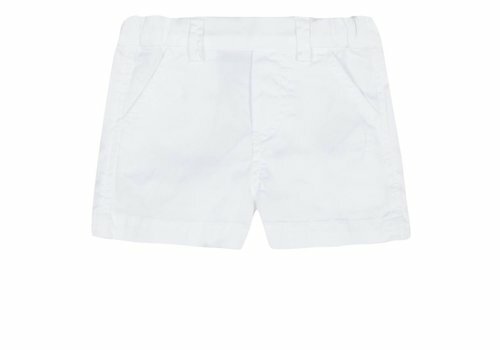 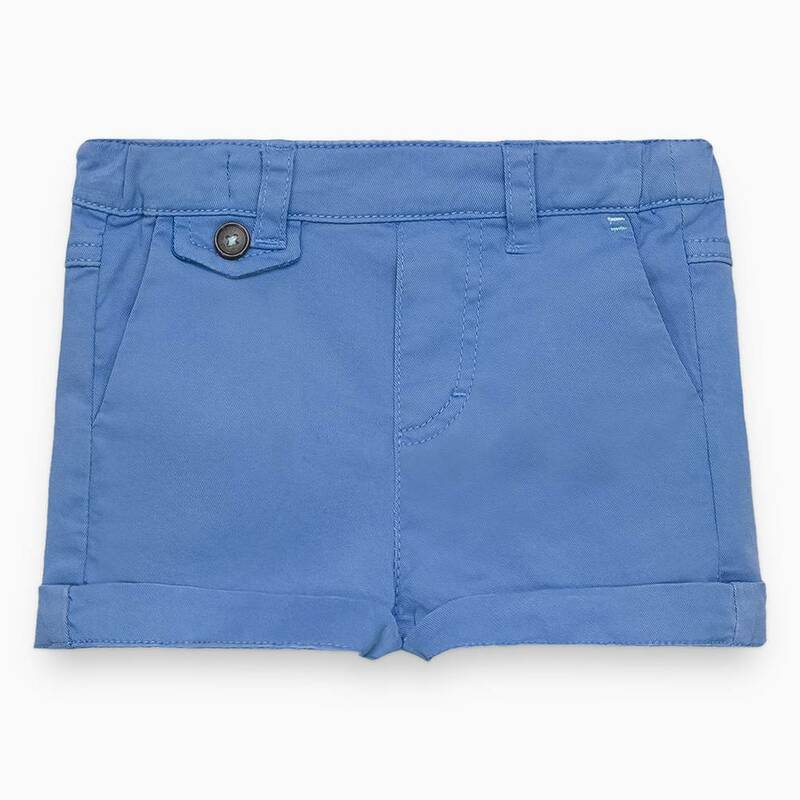 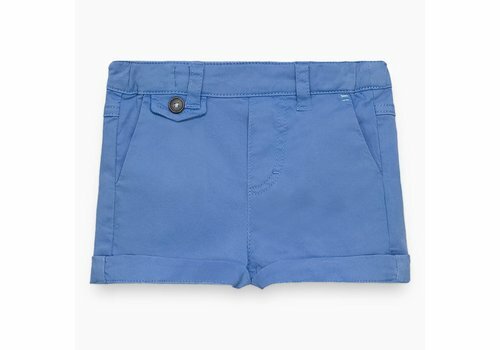 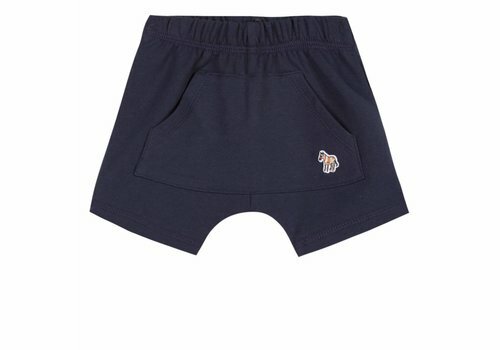 Mayoral Basic Short Pants Pacific from the Mayoral Summer Collection 2019. 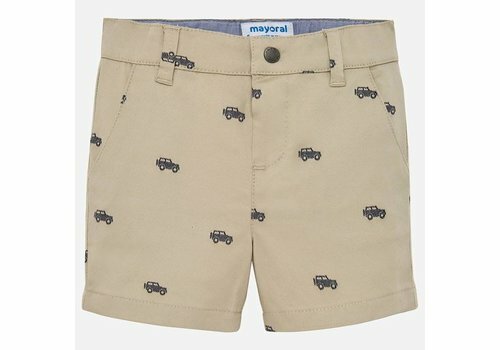 Mayoral Short Beige Cars from the Mayoral Summer Collection 2019. 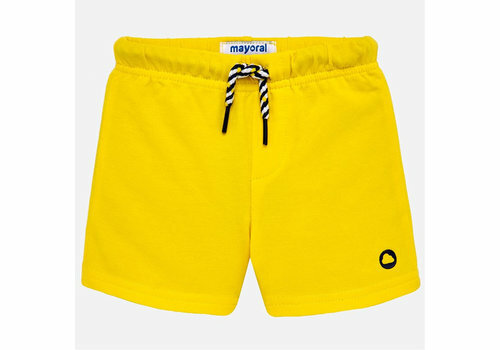 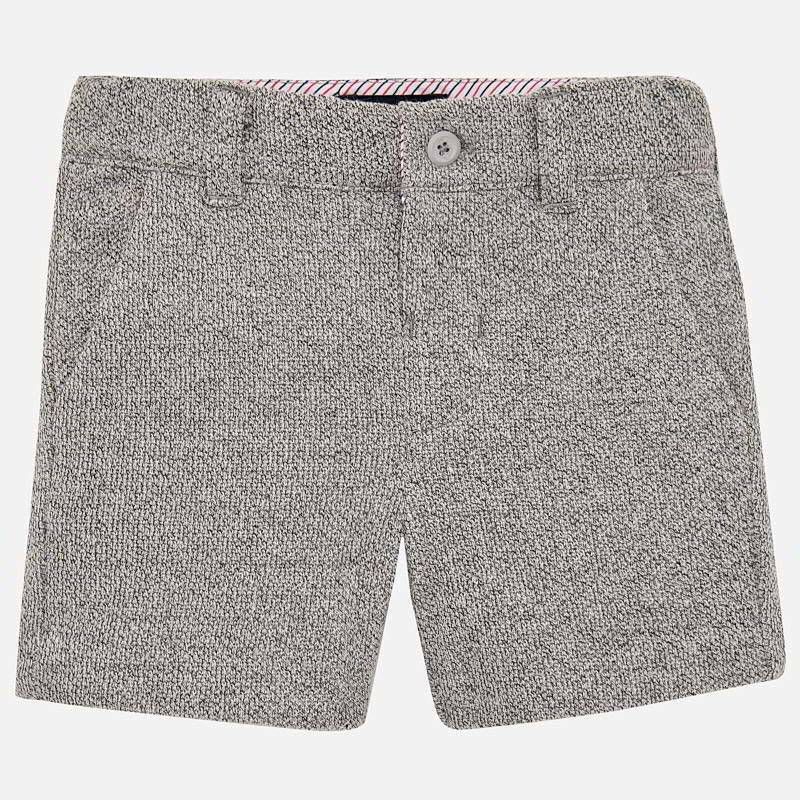 Mayoral Short Grey from the Mayoral Summer Collection 2019. 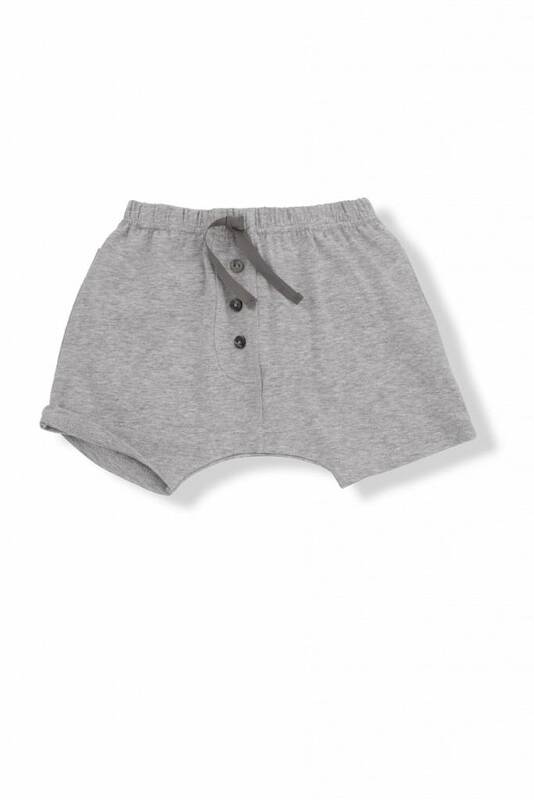 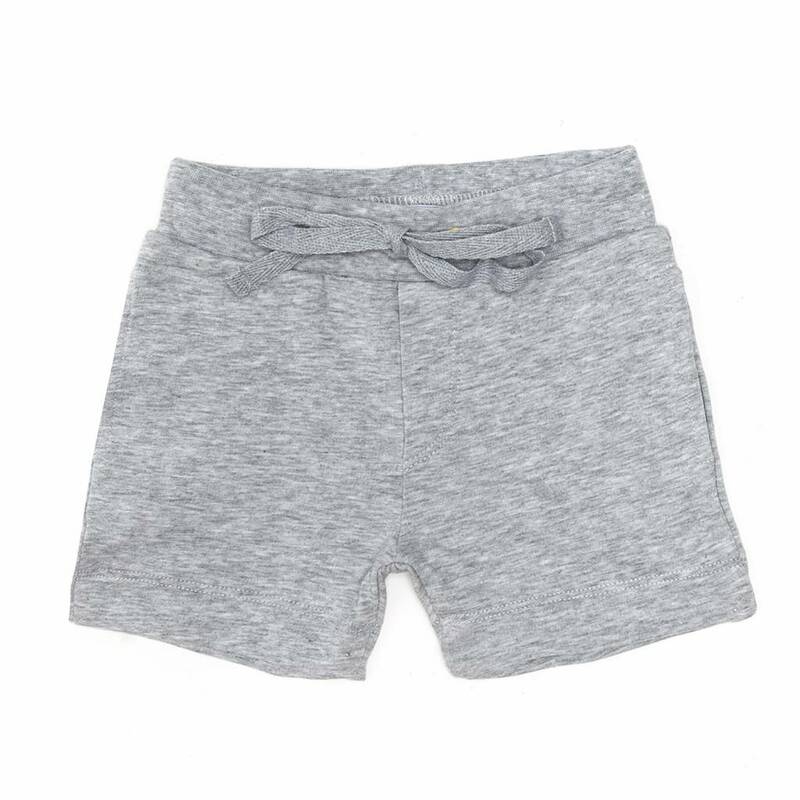 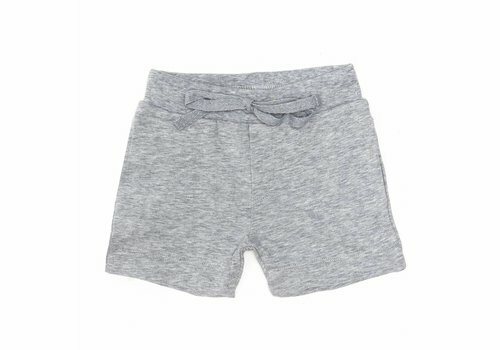 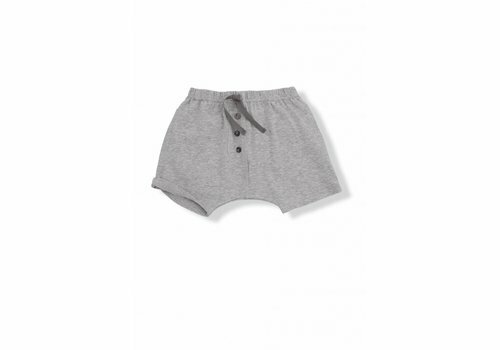 Monnalisa Shorts Grey from the Monnalisa Summer Collection 2019.